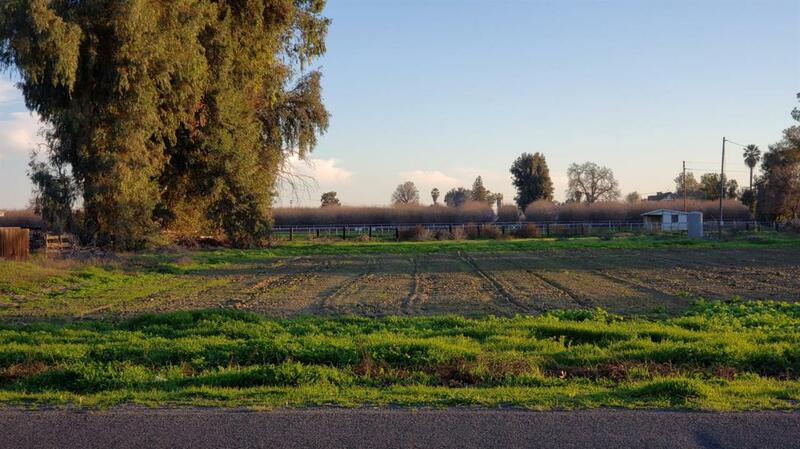 Large lot for sale in Lemoore, CA. Over 1 acre currently zoned for a rural residence. Utilities available. Lots of possibilities. Don't delay...call today!